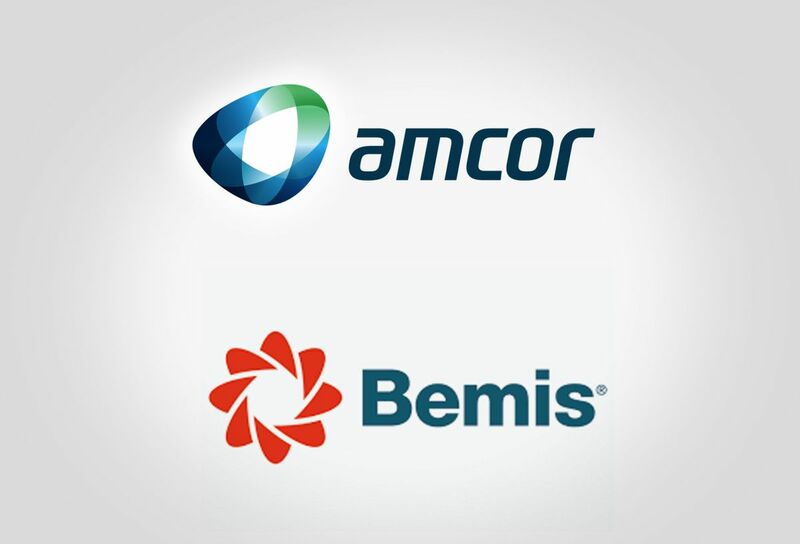 Amcor has made another important step towards closing the long anticipated deal to acquire US company Bemis with the filing of shareholder documentation and finalisation of Board of Director and Senior Leadership appointments. The announcement comes a little over a month since the European Commission greenlighted the all-stock transaction and two months after the Boards of Directors of both companies unanimously recommended the merger. “Since announcing this transaction, we have made significant progress towards closure, and further important steps have been taken today with the finalisation of Board of Director and Senior Leadership appointments as well as shareholder documentation filings. Bemis President and CEO Bill Austen said the combined company would emerge as the global leader in consumer packaging, with the footprint, scale and capabilities to deliver an industry leading value proposition for customers and employees, and the most significant innovations for the environment. “Bemis and Amcor are highly complementary organizations that each possess extraordinary talent, and we are confident that together, we will create an even stronger global enterprise that will benefit our shareholders, employees, and customers over the long term,” Mr Austen continued.